Wobble much? Unless you’re a Weeble, that’s not a good trait. 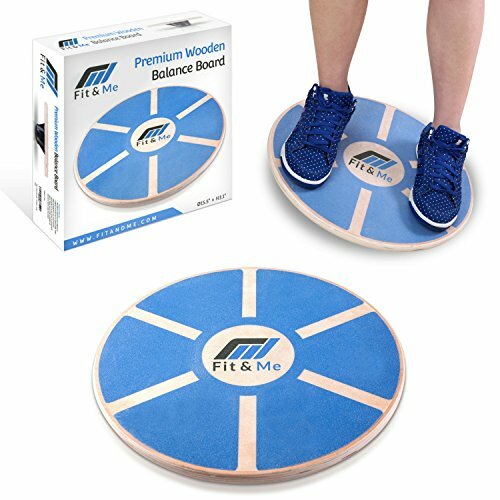 Improve your core strength and up your balancing act with this wooden balance board. Bonus points if you can start to do routine tasks while standing on it – like knitting or juggling or reading a book! 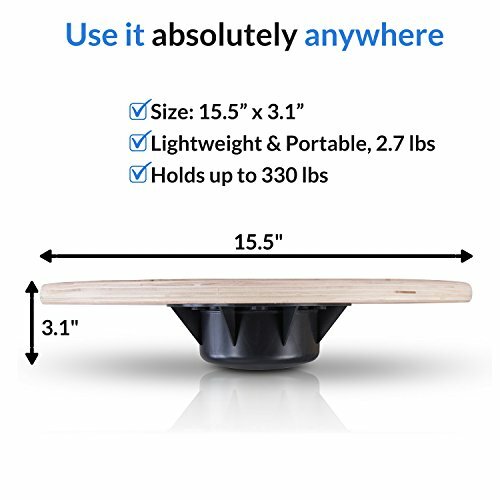 ✅ IMPROVES BALANCE: This 15.5" x 3.1" wobble board is designed for everyday balance training. 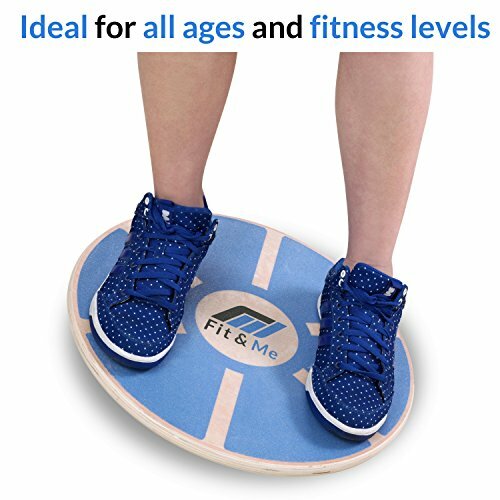 Ideal for people of all ages including seniors, athletes, dancers & those recovering from injury. 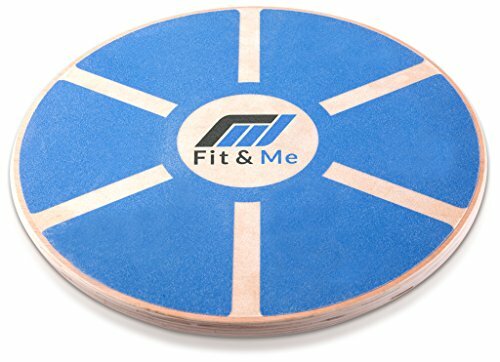 ✅ STRENGTHENS CORE: Increases strength & stability of your core muscles, leading to better posture and enhanced coordination. The more practice you get, the better you'll perform (and feel!). 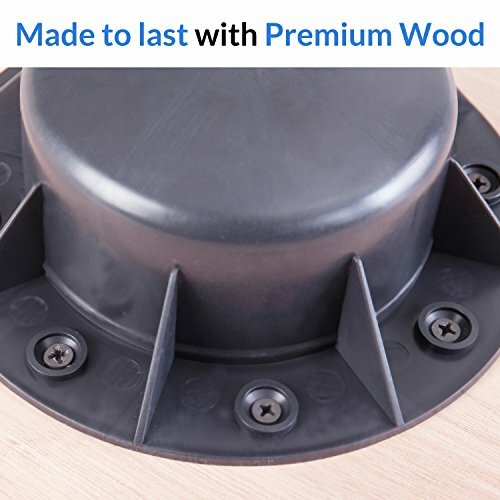 ✅ STURDY & DURABLE: Crafted of premium wood - not cheap wood or plastic! 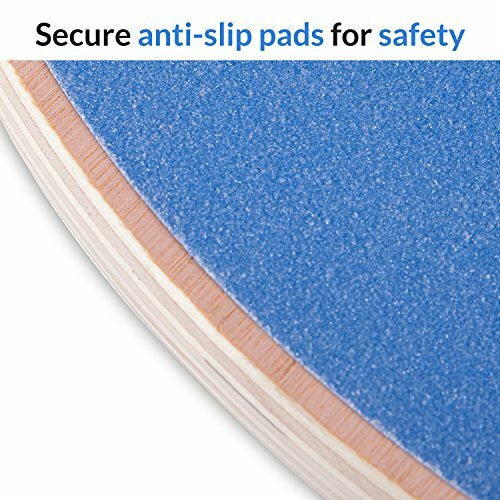 Features secure nonslip pads for added safety; holds up to 330 lbs. Stylish design looks great at home, the gym, or the office. 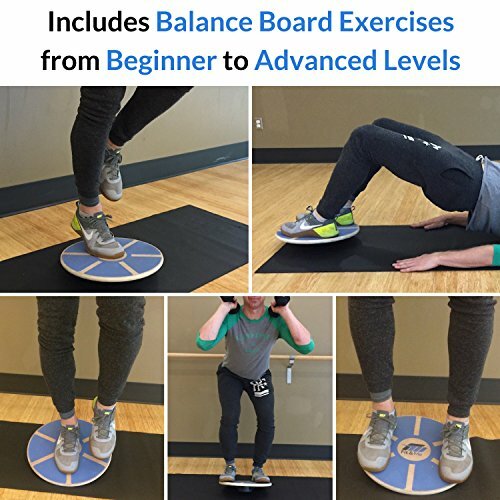 ✅ VIDEO EXERCISES INCLUDED: Your purchase includes a free how-to guide (eBook) with video exercises for all fitness levels, as well as helpful tips on getting the most out of your new balance board! 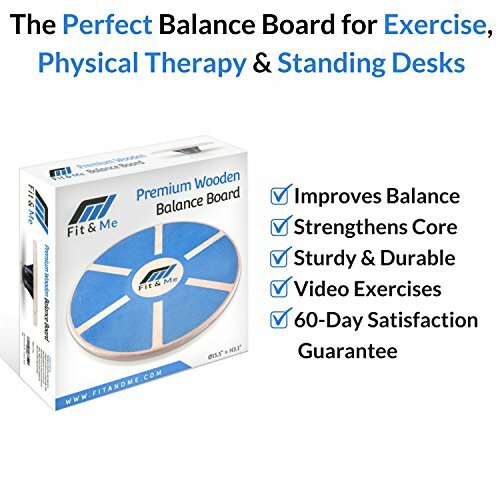 ✅ 60-DAY SATISFACTION GUARANTEE: If you're not feeling stronger and more confident within 60 days, simply let us know. We'll refund 100% of what you paid... no questions asked.